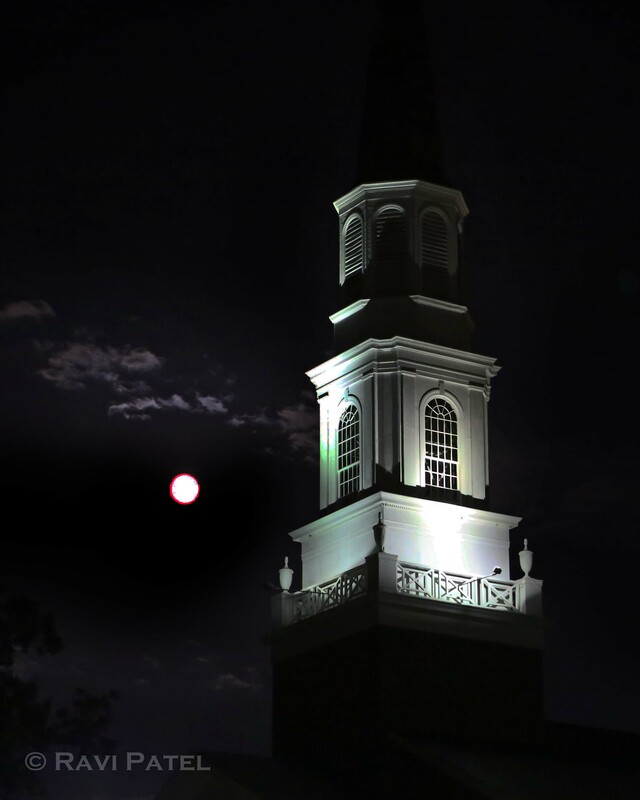 This entry was posted in Clouds, Moon, North Carolina, Photography and tagged church, full moon, Hickory, North Carolina. Bookmark the permalink. Stunning. I particularly like the control of the light you accomplished. It was trial and error, but it worked. Thanks Tim. You’re welcome. Thank goodness for digital, film would be too costly.